Similar Balls: Same Hook Potential, Lane Conditions & Coverstock as the Storm Match Up Pearl Black/Orange/Silver. I am a senior league bowler. In the past I have used many different balls but when I got the Storm Match Up pearl I really saw a big difference in my scores. This ball really works for me. It goes long then snaps into the pocket. It hits hard and keeps the pins low when it hits. I am a low speed high rev tweener and I couldn't be happier with the way it works. Right out of the box I shot a 229, a 205 and. 198. Two weeks ago I shot a 255. My league average is 172. Best for throwing a ball that hooks. I love the ball reaction! 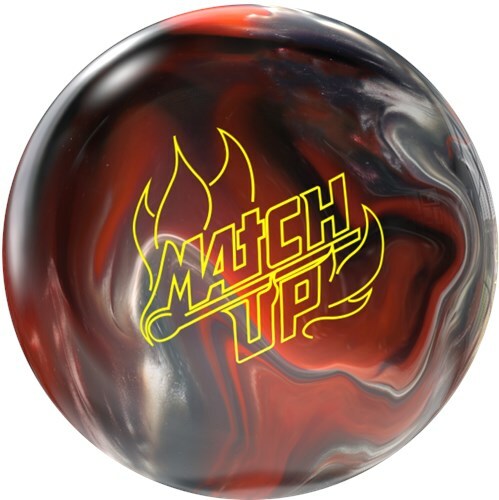 Hello, I am a lefty that is currently throwing a 15lb pin down Storm Code Black and am looking to get a 2nd ball for when the lanes start to dry up, would this ball fit that or would you suggest another? Hello! This would be a great ball for when the lanes dry up. Hi. 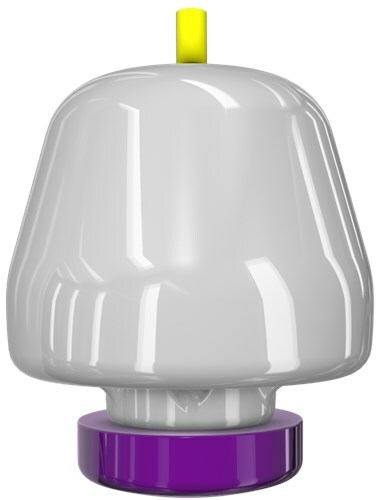 It will have the same hook potential, lane conditions & coverstock as the Match Pearl. I am bowling with a 12# Match Pearl. Is there much difference, performance wise, if I go up to a 13# ball? They will perform the same way for it will have the same core. Would this ball be better for dry lanes compared to a storm tropical ball? Which would be the better choice my style,(stroker). This would be a better ball for your choice of style. 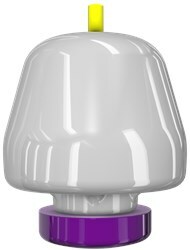 I’m a 2 Hander looking for something that won’t skid flip or have a real strong backend would you recommend this ball? When did the ball come on market? This ball came out on the market on 6/16/17. Would a 13lb ball, with speed of 12 to 13 MPH, thrown down 5-10 board work for Senior male bowler? Yes, this ball has a chance to work well for your style. The pearl coverstock helps this to go longer which will let you play more of a down and in style shot. Can ball be used as a spare ball ? This is considered a Mid Performance ball and it will have a hook to it. This is not considered a spare ball, for spare balls only bowl straight. Right hander throwing b/t 14/15mph. 130 avg, looking to work on improving my hook for house league play. Thinking this, or Hy Road....thoughts? Also, as to coverstock, do you recommend Pearl or not for my experience level? Thanks! If you would like for your ball to have a longer length before breaking, then I would recommend a pearl. I'm a 2 hander and bowl on an Allen pattern, would this ball have too much back end hook on a pattern like this? This ball will have a medium hook for it is a Mid performance ball. The second picture shown is the core of the ball. Due to the time it takes to produce the Storm Match Up Pearl Black/Orange/Silver ball it will ship in immediately. We cannot ship this ball outside the United States.